Hollywood meets Paris. This must be the crossroads of the world. Click on the photograph for full, somewhat silly detail. Nope. Sorry. 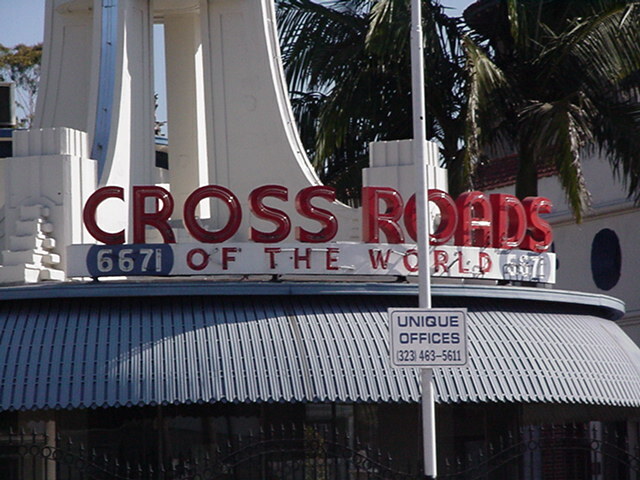 This is actually The Crossroads of the World, four blocks to the east. 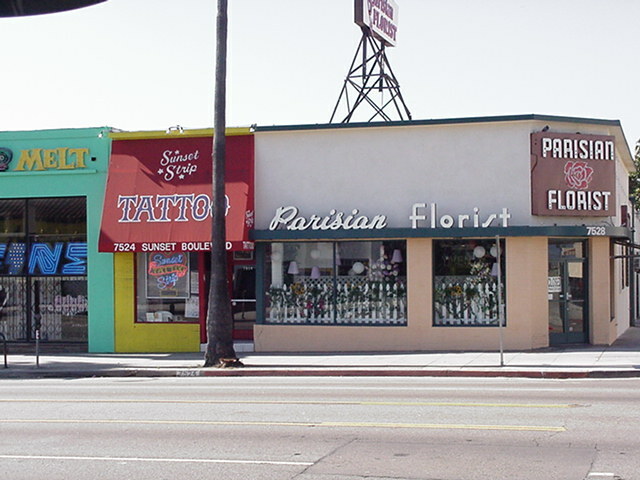 This picture was snapped standing where that gruesome murder occurs in the opening of James Ellroy's L.A. Confidential. And also in the movie version of the novel. But the diner where this takes places is imaginary, or at least the diner is no longer there. Instead you'll find a strip mall with a 7-11 and a barbershop. 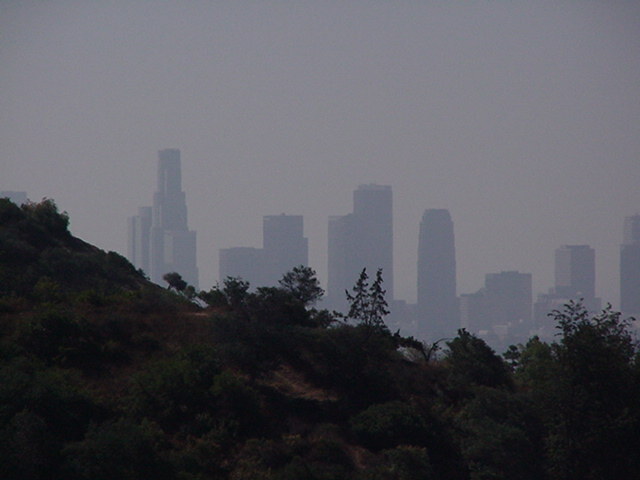 But a few miles north is Griffith Park, the largest city park in the world. It's not seedy at all. It has ferns. 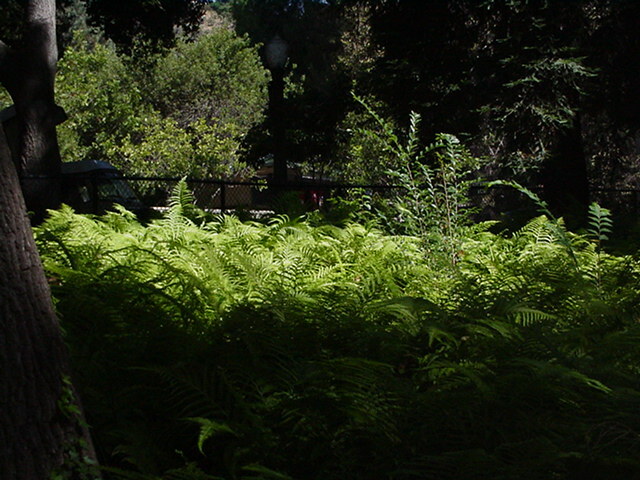 And shady places where you can take a nap. 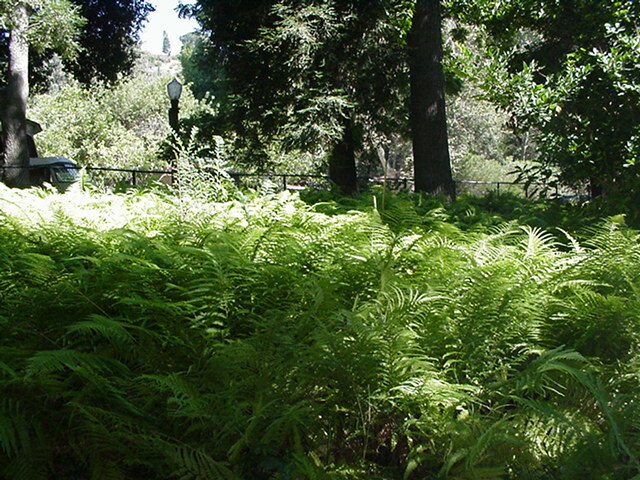 But the scenic stuff in Griffith Park is not scenic at the moment. The observatory is being rebuilt. They are now replacing the copper roof. So what you remember from Rebel Without a Cause looks pretty bad at the moment. James Dean is dead. Natalie Wood is dead. Sal Mineo is dead. Jim Backus is dead. Dennis Hopper, who played a character named "Goon" in the film is still around, living a few miles south in Venice Beach. 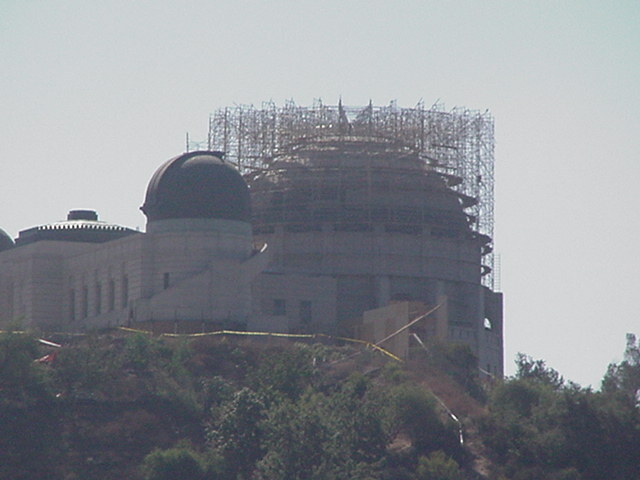 But the observatory and it's dome will be back in a few years. 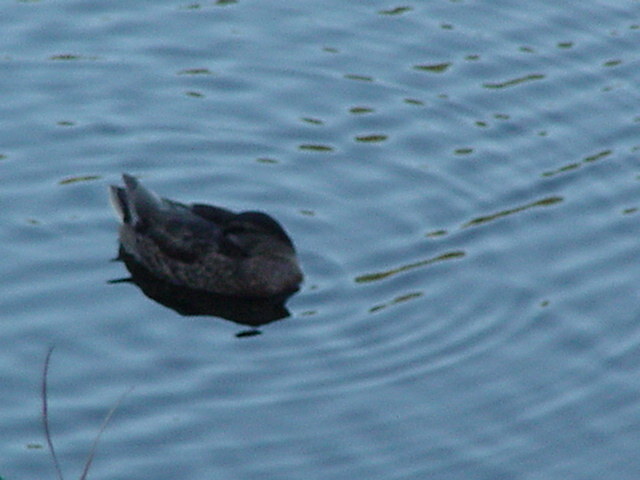 A hot afternoon... a duck sleeping on the water in Frankin Lake west of Coldwater Canyon in the Hollywood Hills.